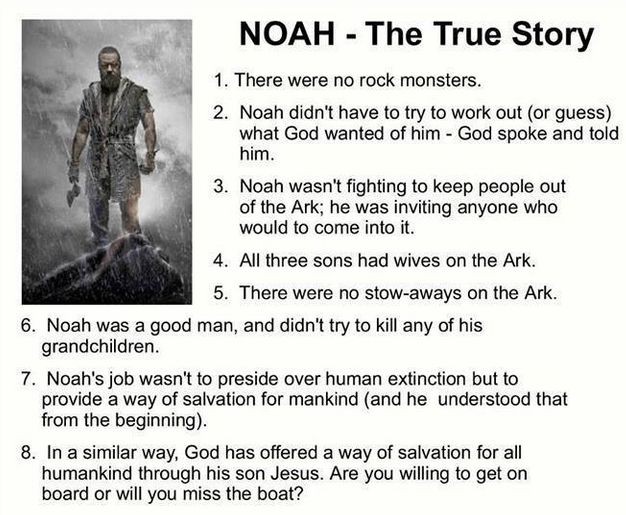 The Noah movie has incredible graphics and a dramatic story. The list of facts above is biblically accurate but boring. Is there a compromise? I give this film 2 very enthusiastic thumbs up! 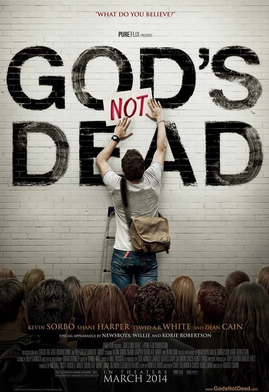 UPDATE: God’s Not Dead opened in the top five at the box office. October Baby, based on the true story of Gianna Jessen, opens in theaters March 23. Jessen is the survivor of a failed abortion attempt. I first learned of her back in 2008, when the Wall Street Journal (of all things) ran her story. That was the year Barrack Obama ran for president; here’s what I wrote back when. Tim Challies has written a review after seeing an early screening. He was “pleasantly surprised” at how much he enjoyed it. 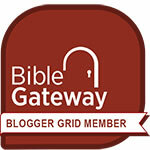 Tim reviews the film, and also analyzes the challenge facing any and every Christian film. 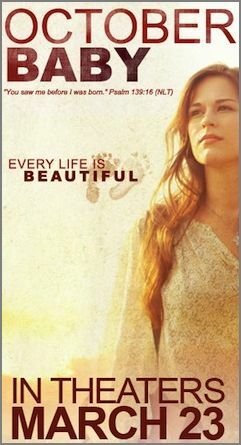 You could watch the trailer at challies.com, but why not click over to Gianna Jessen’s blog and watch it there. There’s a trailer for the film, and also a behind the scenes sort of thing with Gianna. I have to admit, even I didn’t go to the theater to see this movie. I loved Bruce Almighty; you can learn a lot about God by watching it, I’m not kidding. 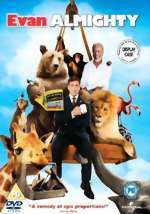 But the Evan Almighty concept seemed like a stretch. It was a sequel to a Jim Carry movie without Jim Carry. Never do a sequel without the star (Speed 2, Cruise Control). Bottom line: I didn’t think it would be any good, but it was. It’s a shame this movie tanked in the box office. Definitely worth a look. And if Michael Spencer doesn’t hurry up and watch Bruce Almighty sometime soon, I’m going to time him up and force him to. I’m on a mission.